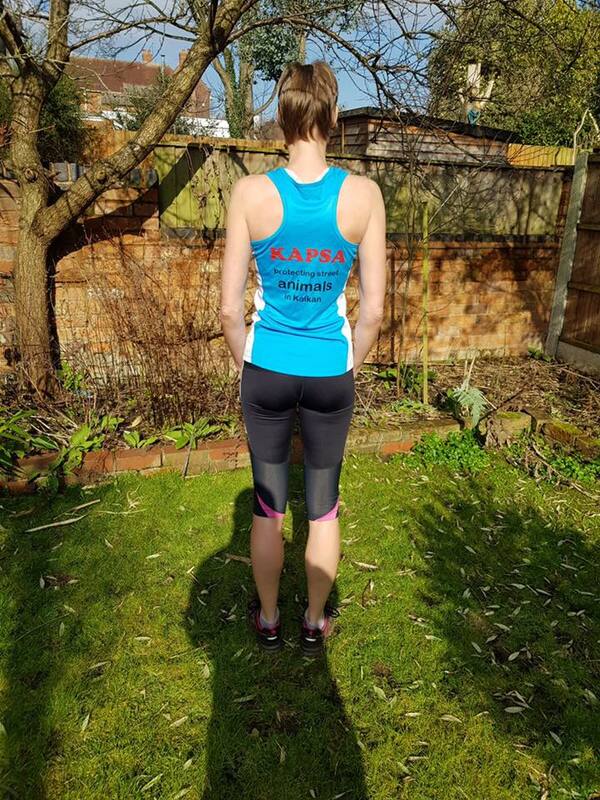 We are absolutely delighted to hear the news that our supporter Ruth Young will be running the London Marathon in April to raise money for KAPSA. 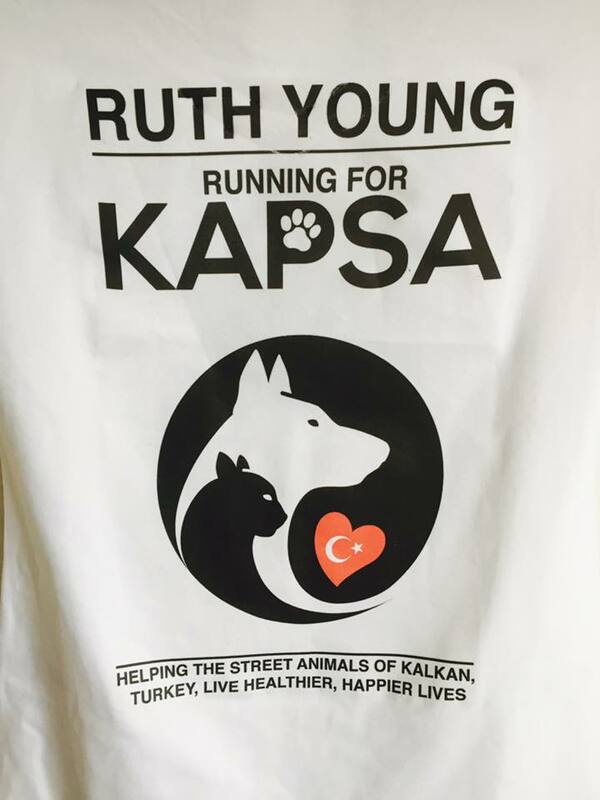 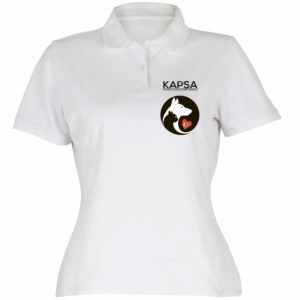 This is definitely a new one for us, there have been myriad ideas and types of fundraisers for KAPSA, but this is the first time anyone has run a marathon. 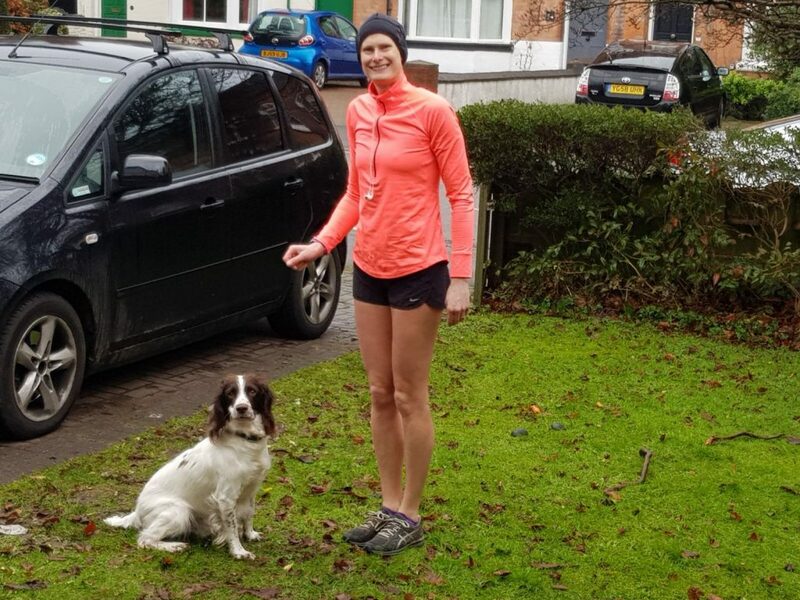 Ruth has been a hobby runner for many years but this is her first attempt at a full marathon so we are sure you will join us in wishing her the very best of luck and huge thanks for raising money for our street cats and dogs. 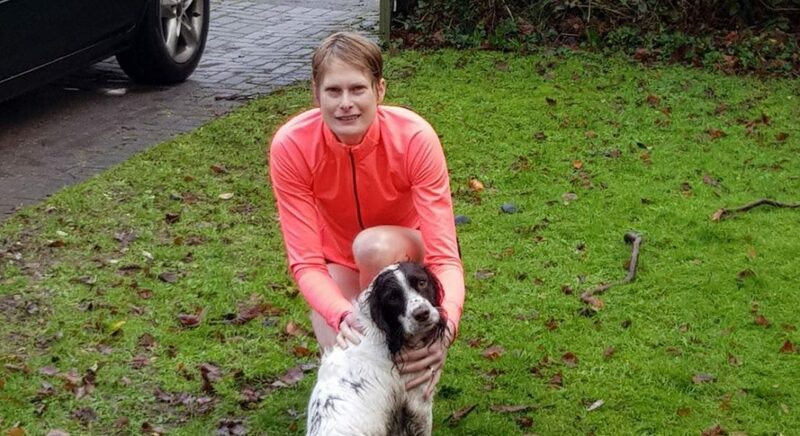 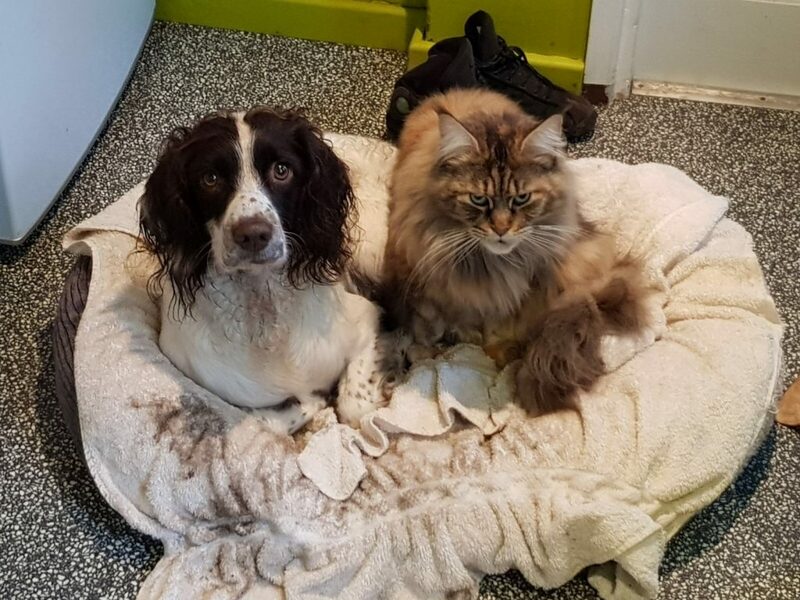 You can read her story and of course donate to her efforts to spur her on to the finish line by clicking here >> Ruths Fund Raising Story. 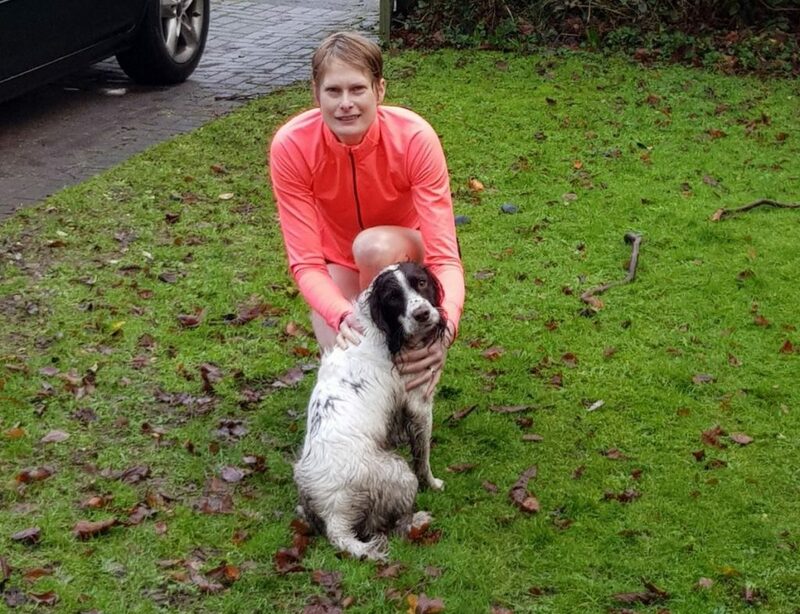 Move over Mo Farah, make room for Ruth!